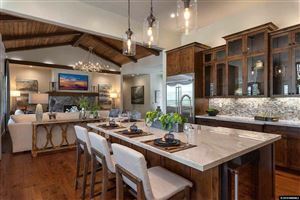 Carson City Homes has the largest inventory of Homes available in Carson City and nearby communites. 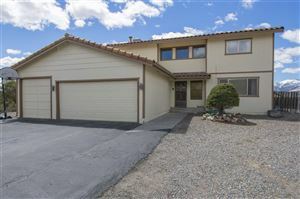 Carson City Homes starts with our live database of more than 5,500 active homes and properties available now in Carson City and the Northern Nevada Region– I can even help with you with homes not currently on the market. 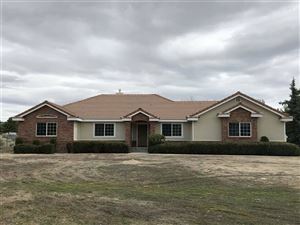 Carson City Homes gives you up to date market information on similar homes for sale in your area right at your fingertips so you can make the best decision! Carson City is not your average town, It is our state capitol. The lifestyle is hip , fun and fast pace with many activities and opportunities, many of which involve our beautiful mountains and trails. 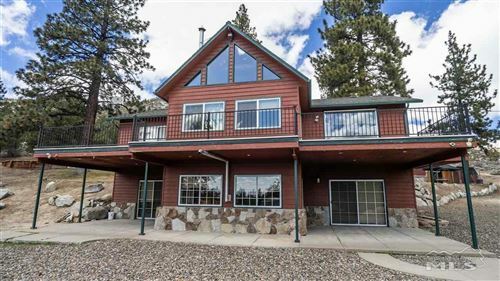 We are just 25 minutes from the Reno/Tahoe International Airport to the north and 20 minutes from Lake Tahoe to the west making our location truly the hub of activity in the region! The smaller communities of Dayton, Minden, Gardnerville, Genoa and Virginia City are within 15 minutes. Since entering my profession in 1988 it has been my mission to provide optimum service to my clients and to constantly update my knowledge of the real estate industry and upgrade the tools needed to do my job. I will provide accurate information and candid answers to questions – always, and only offer my services when I know that I can produce the desired result.I strive for satisfaction to the degree that past clients will refer me to others. 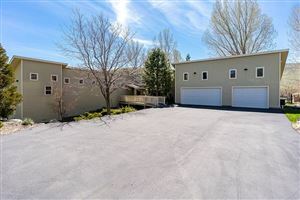 I have lived in the Carson City area since 1977 and have been working in real estate since 1988. I served as president of the 800-member Sierra Nevada Association of Realtors in 2003. I was awarded “Realtor of the Year” that same year. I consistently receive recognition from RE/MAX as being in their 100% club. I was recognized as a “50 Golden Realtor” from the more than 18,000 REALTORS in the state of Nevada. RE/MAX has awarded me the RE/MAX Hall of Fame and the RE/MAX Lifetime Achievement Award. Over the years I have been representing buyers and sellers on a variety of properties: From residential homes and land to Victorian bed and breakfasts, mini-ranches, airpark homes, and commercial land and businesses. Not only do I love my real estate business, but I keep myself busy by being involved in our community, as well. I am a past seven-year board member for the Carson City area Chamber of Commerce, past president and eight-year member of the Carson City Visitors Bureau and the past president of the Northern Nevada Railway Foundation. I also involve myself in a local business networking group (BNI).